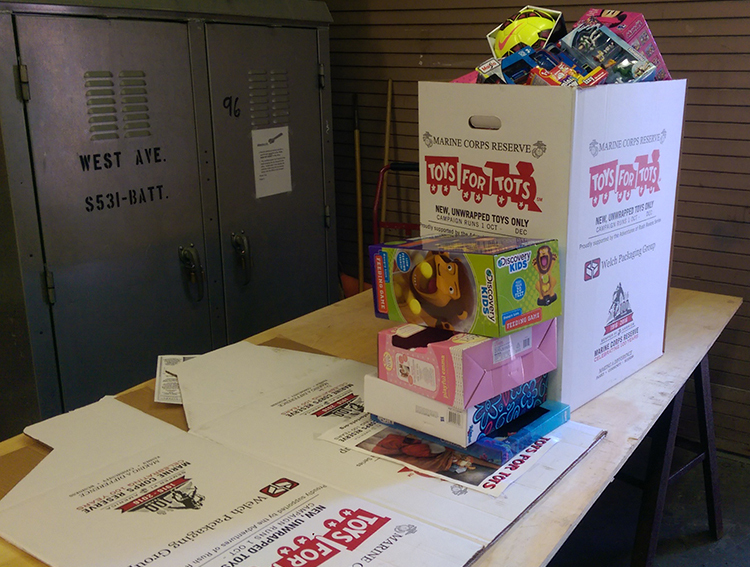 The Toys For Tots collection is now underway. Flex Spending Account enrollment November 1 - December 15. Use BSC portal or go directly to P&A Group padmin.com.